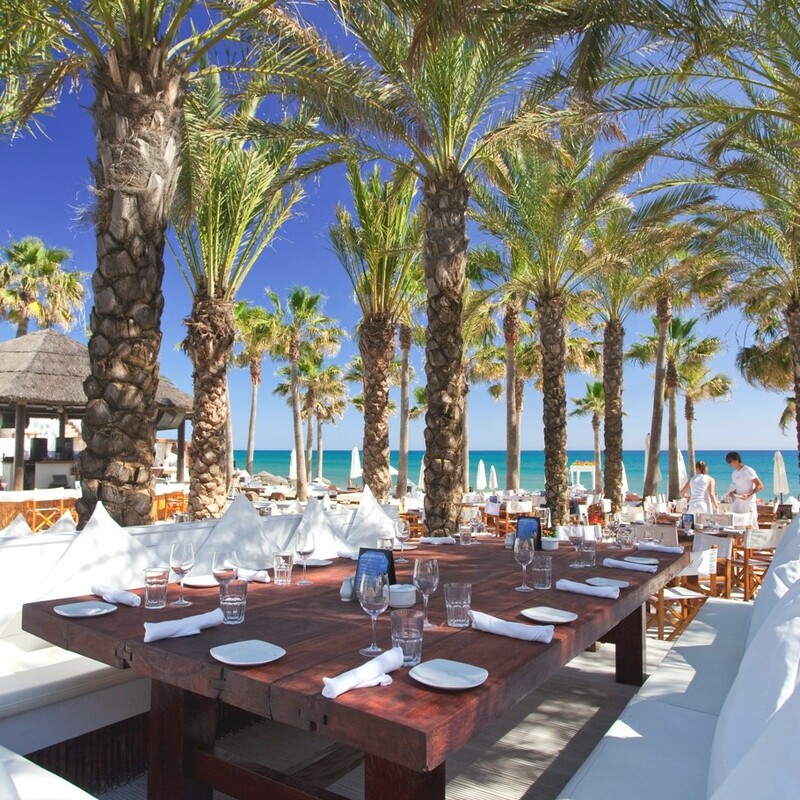 As part of an intensive six month renovation, Marbella’s luxury beach club, Nikki Beach, has unveiled its much anticipated new fine dining menu, to complement its existing Nikki Beach signature dishes. The new menu has been inspired by Nikki Beach locations around the world, coupled with the finest champagne and an extensive cocktail list. Every Thursday to Saturday will see Nikki Beach Marbella take on a different culinary theme, with a ‘seafood sunset BBQ’ on Thursdays, Fridays with ‘live jazz and Champagne’, followed by ‘Saturday soirees’. 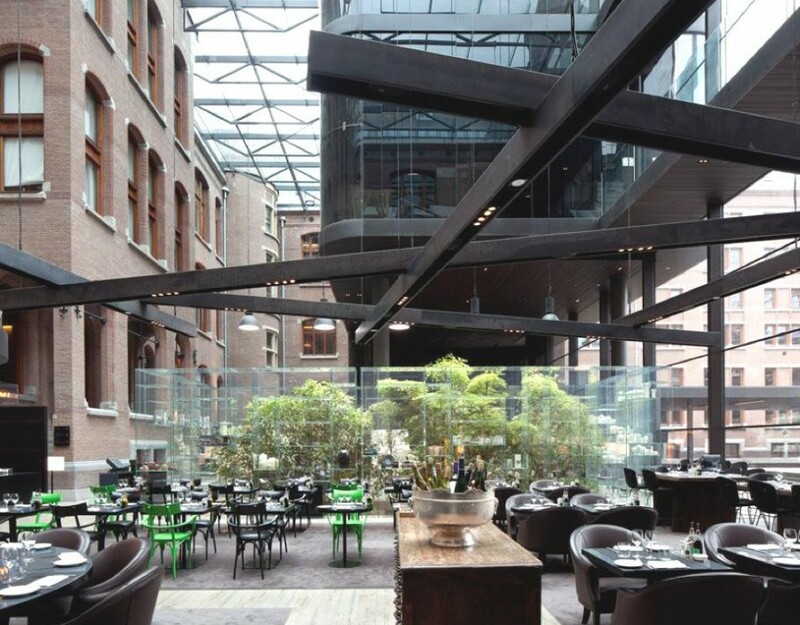 Highlights include locally caught seafood dishes, such as Peruvian seabass ceviche and Asian twist tuna; succulent slow-roasted black truffle chicken, served with truffle herb jus and seasonal salads with an international twist. 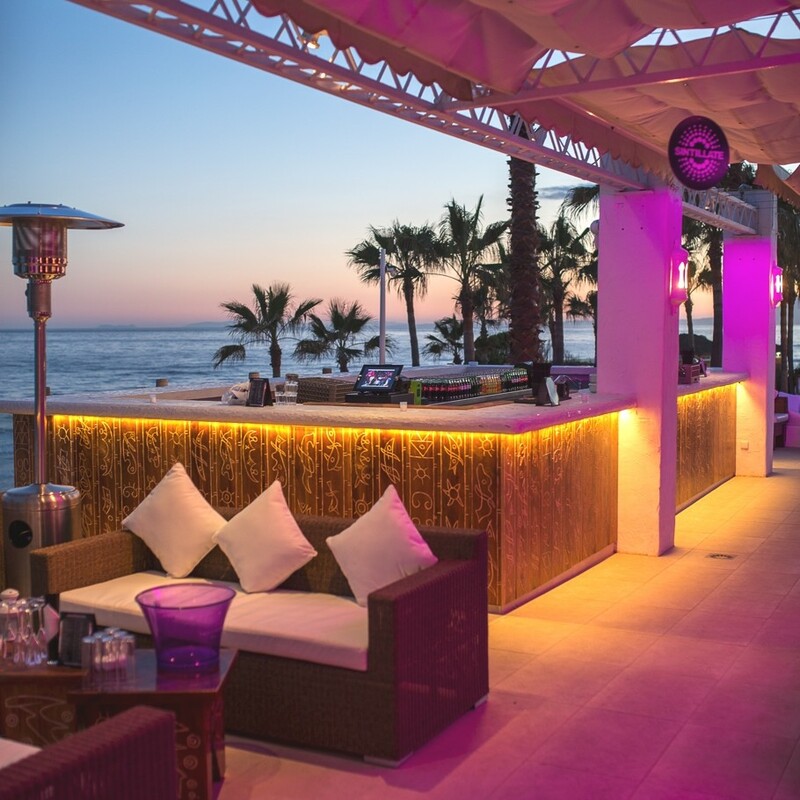 The restaurant, located on one of Marbella’s stunning white sandy beaches, will offer a special dining experience overlooking the idyllic seafront, with live musicians and DJs throughout the summer season. 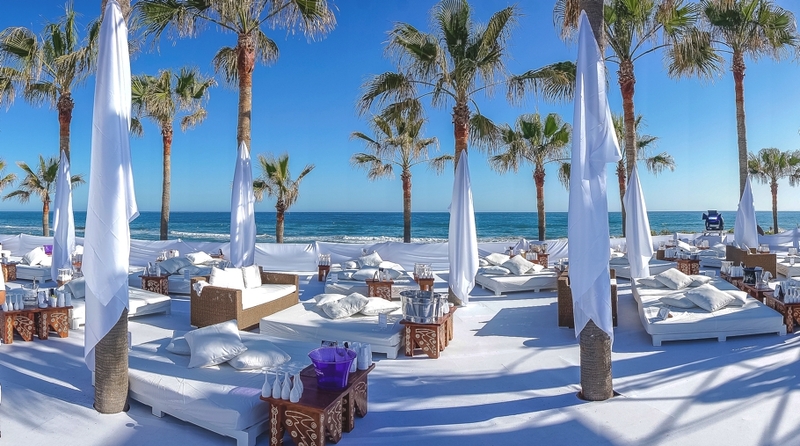 With an extended beach club and new pool area, the exciting renovations will see Nikki Beach Marbella enter a new decade in style. 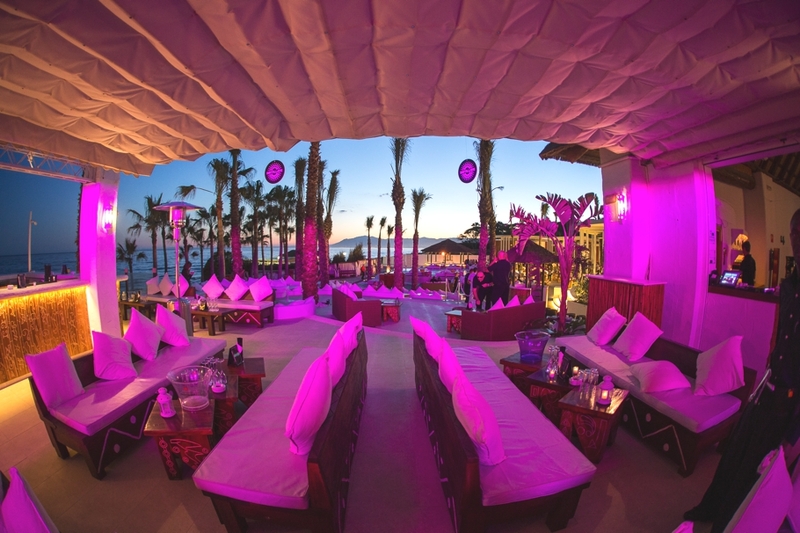 Marbella was the first location in Spain for Nikki Beach, which proudly celebrated its 10th anniversary last year. Australian design studio BVN Architecture with offices in Brisbane, Canberra, Melbourne and Sydney has designed the Elysium 169 House. 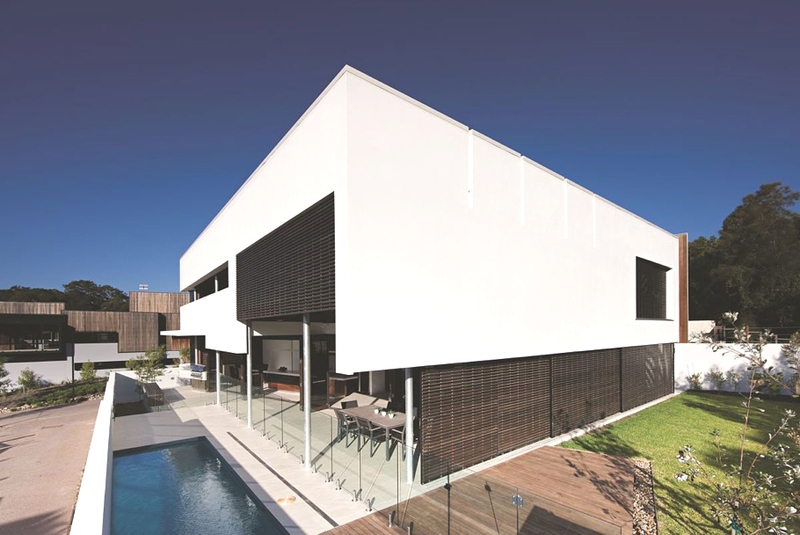 Completed in 2009 the luxurious property can be found in Noosa, Queensland, Australia.